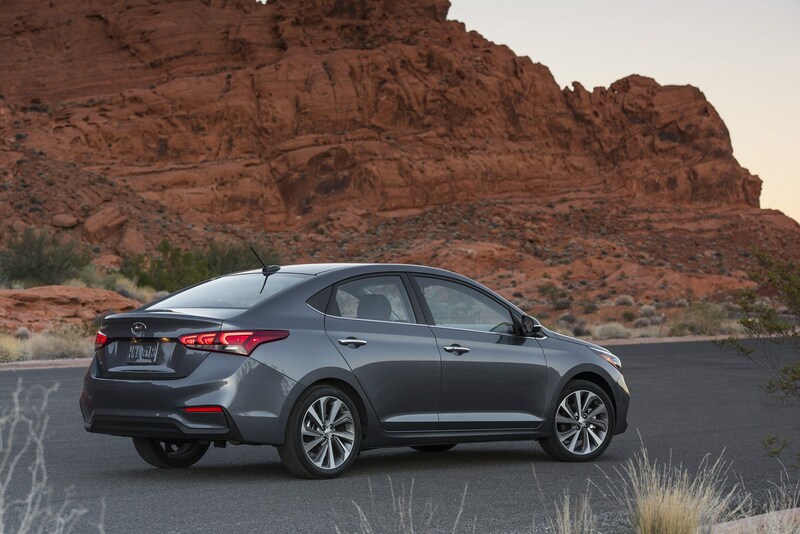 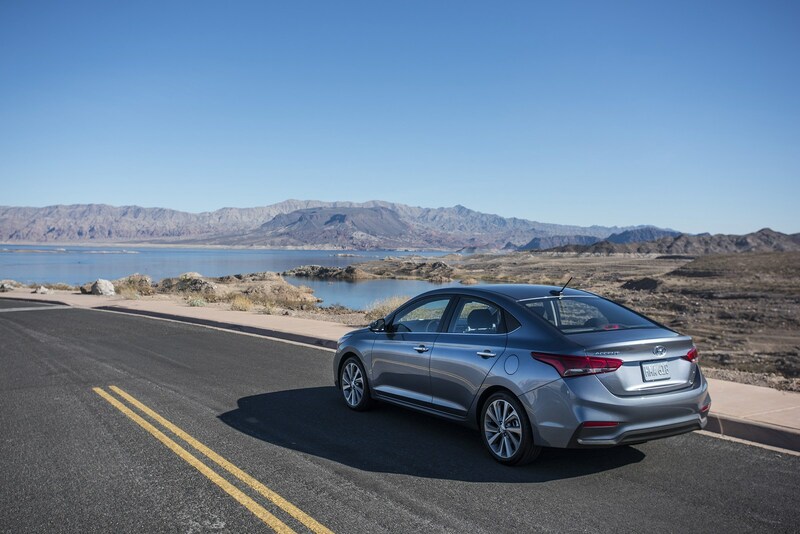 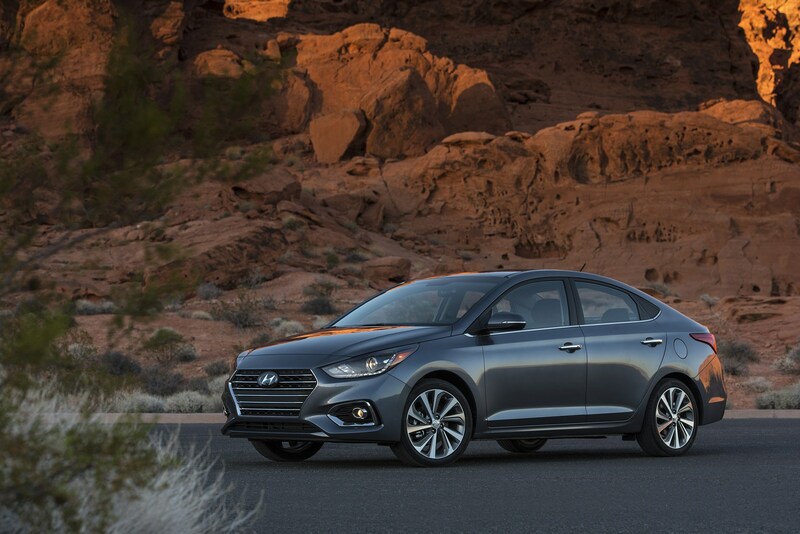 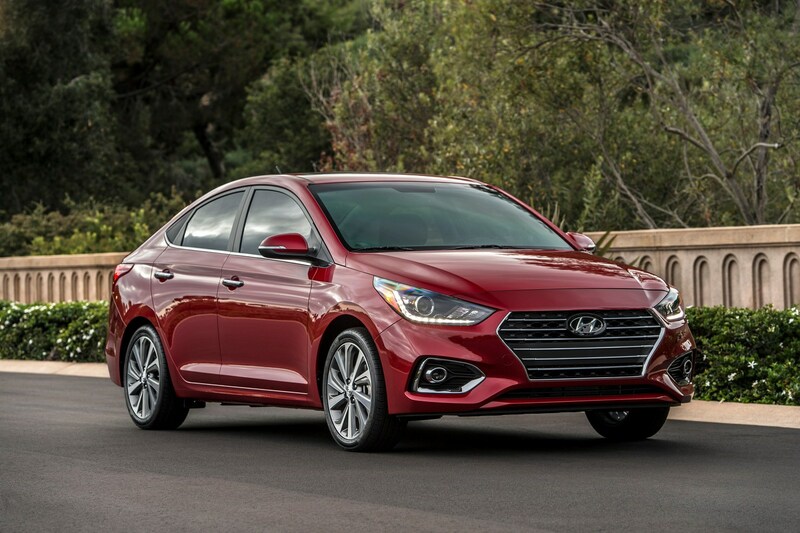 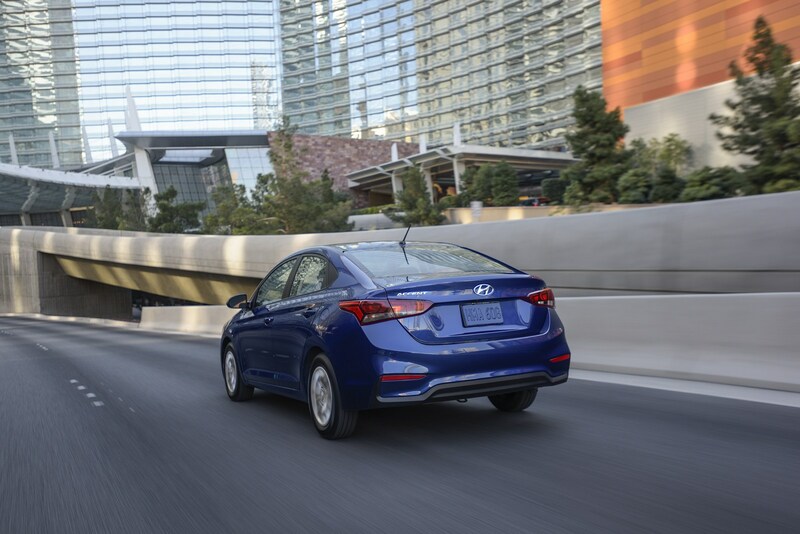 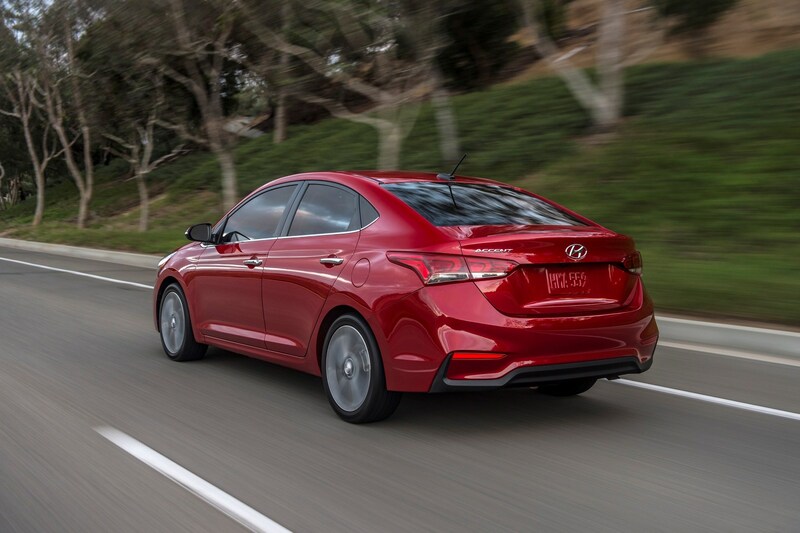 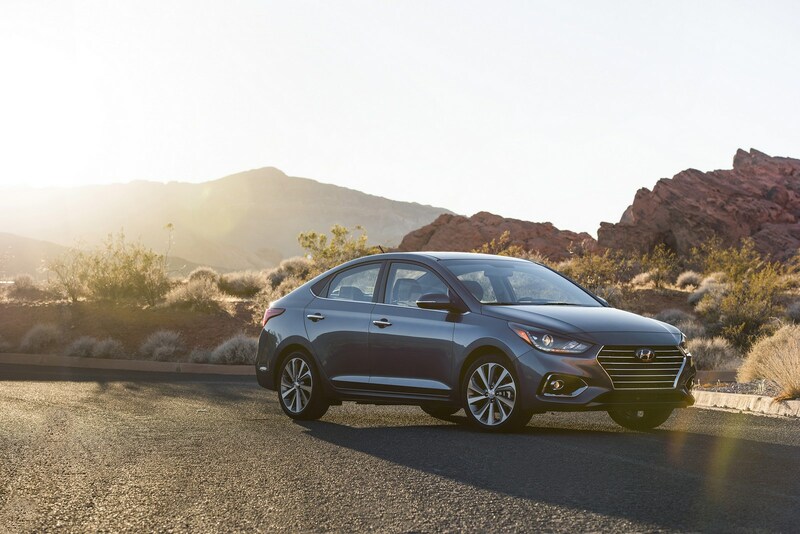 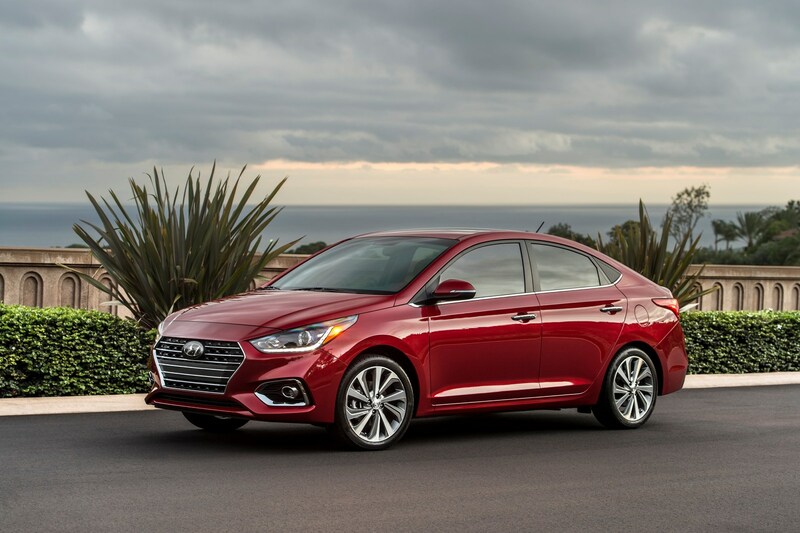 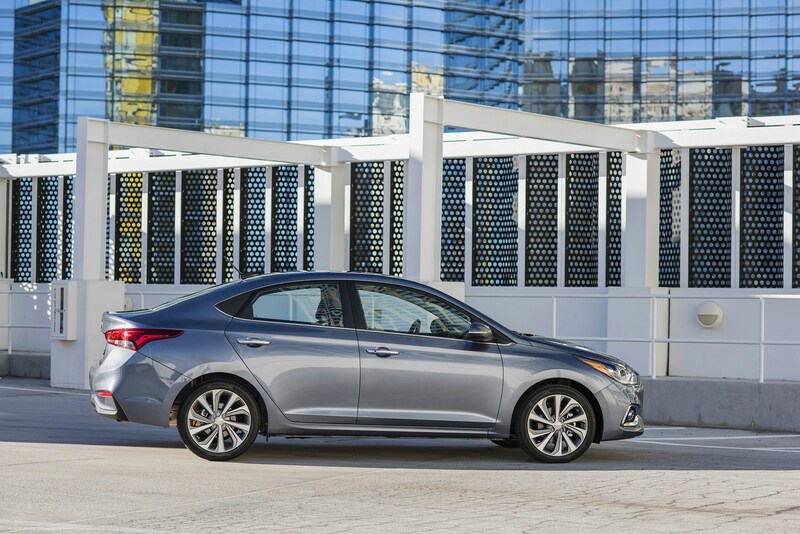 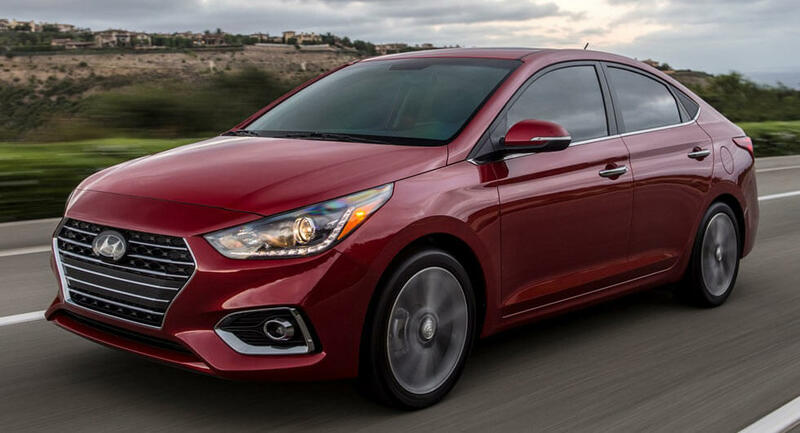 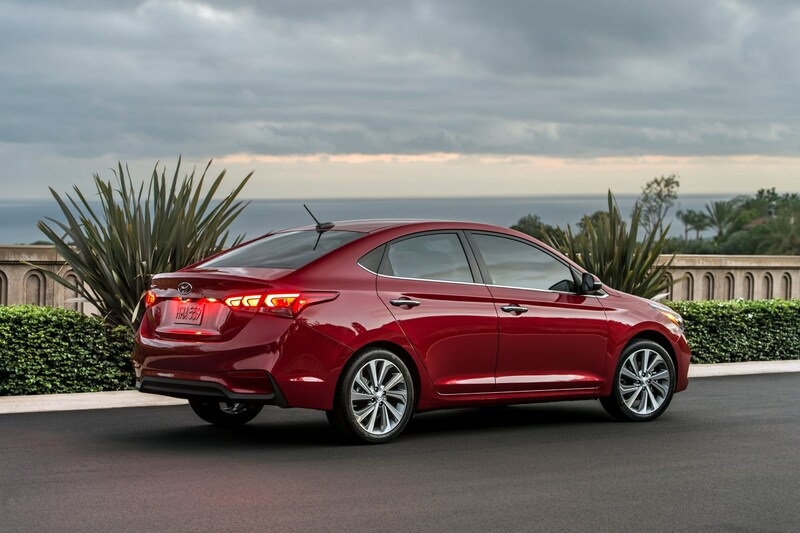 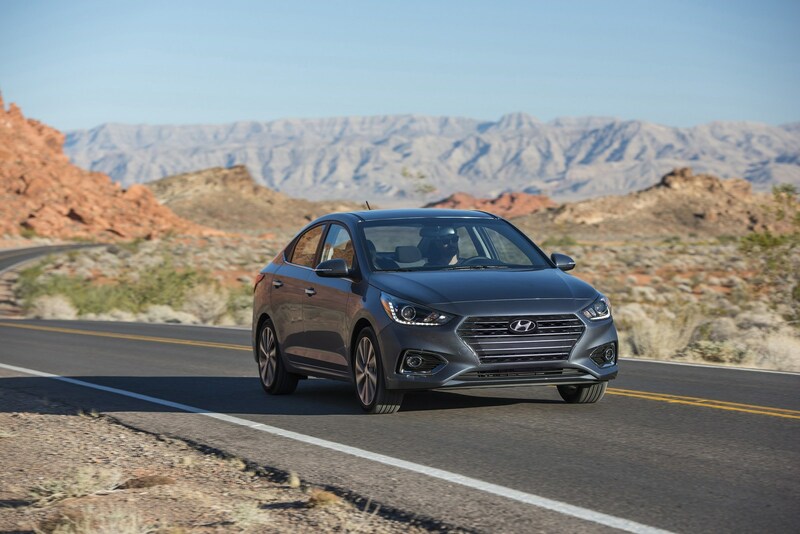 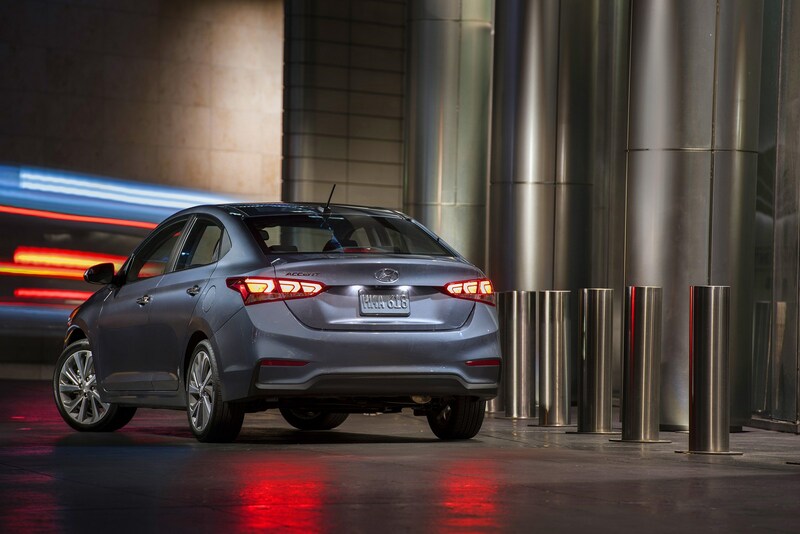 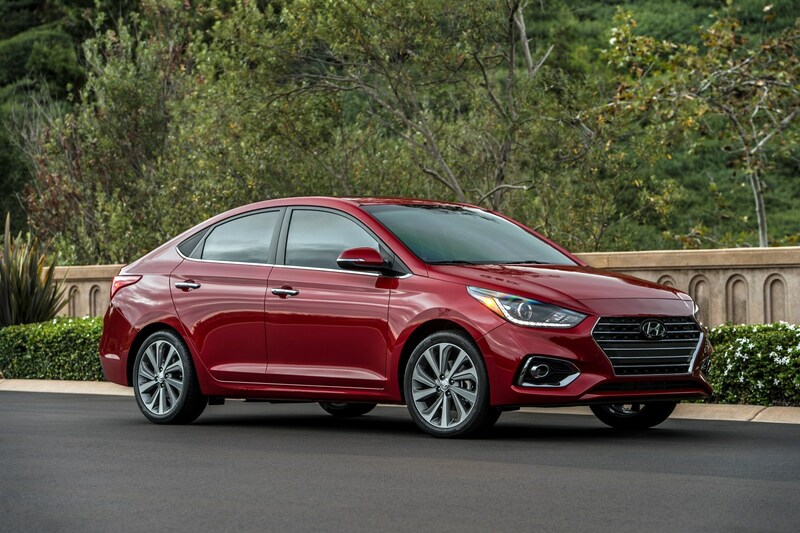 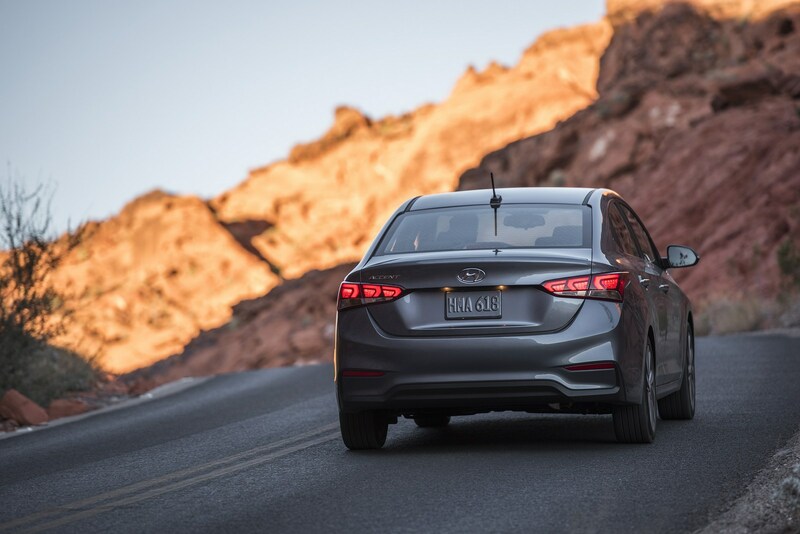 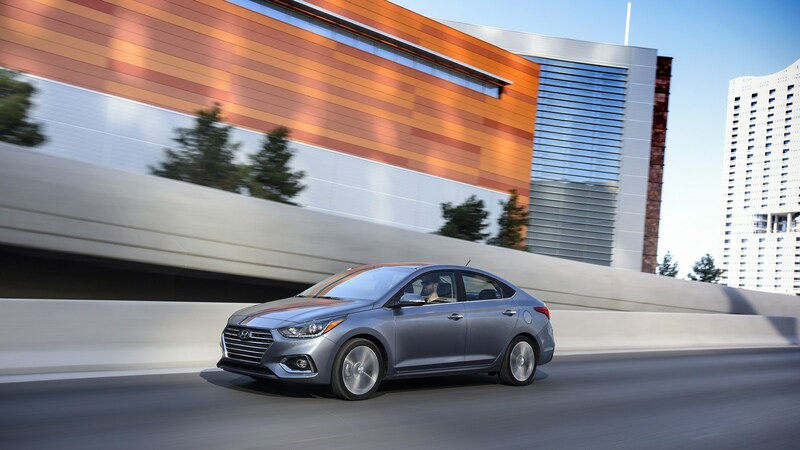 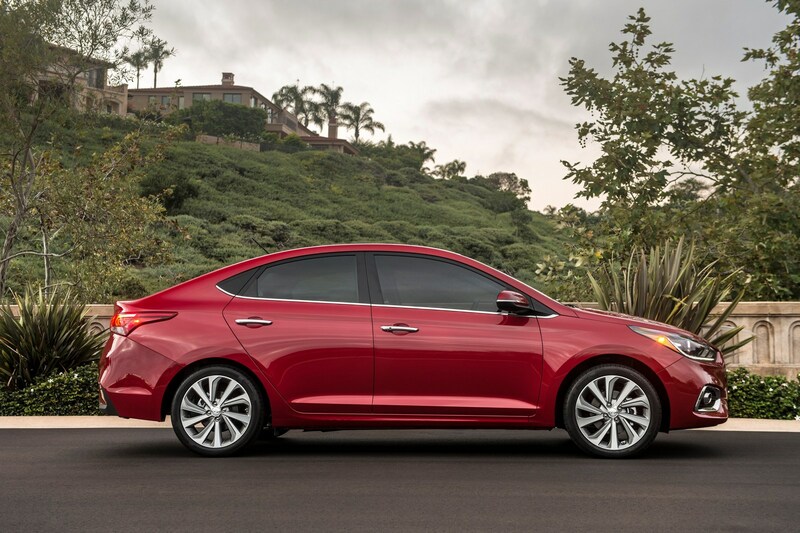 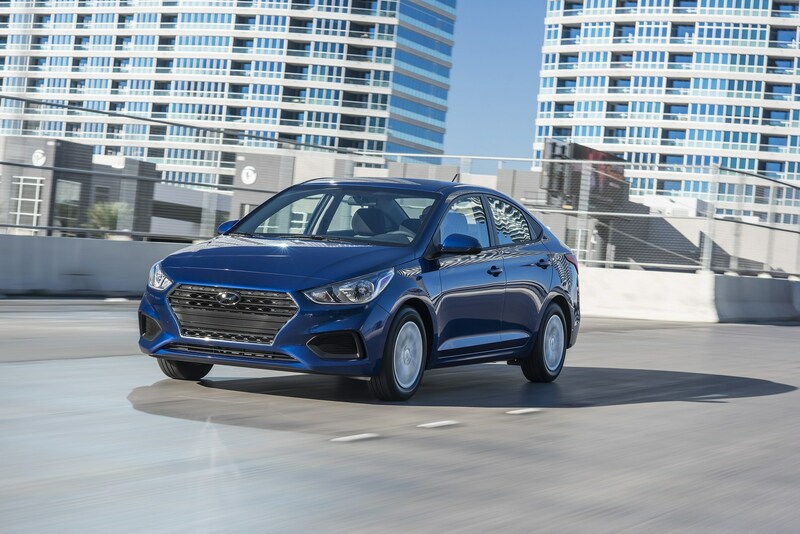 The 2018 Hyundai Accent is a major improvement over its predecessor and the company has just announced the model will be priced from $14,995. 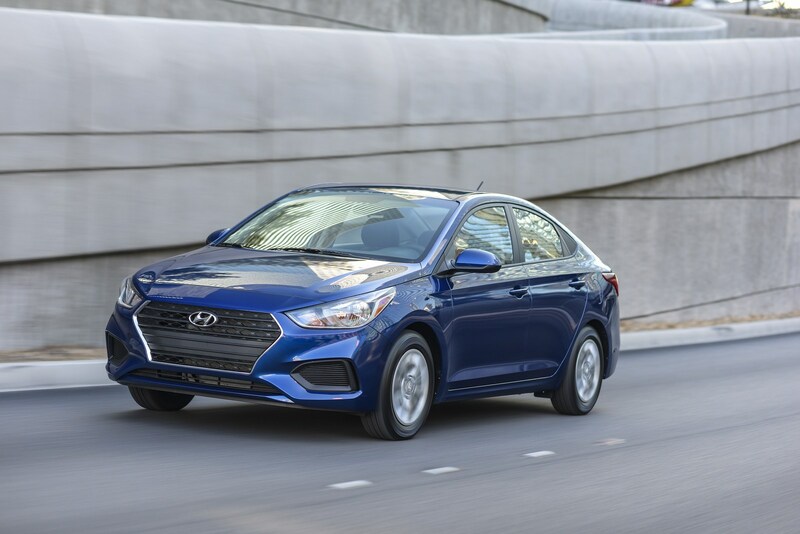 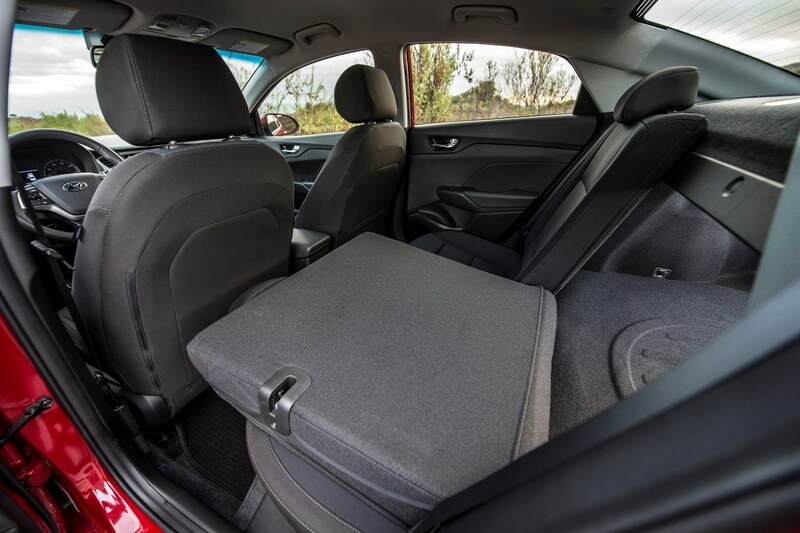 Set to go on sale shortly, the redesigned Accent features a bold new design and a 1.6-liter GDI four-cylinder engine that produces 130 hp (97 kW) and 119 lb-ft (161 Nm) of torque. 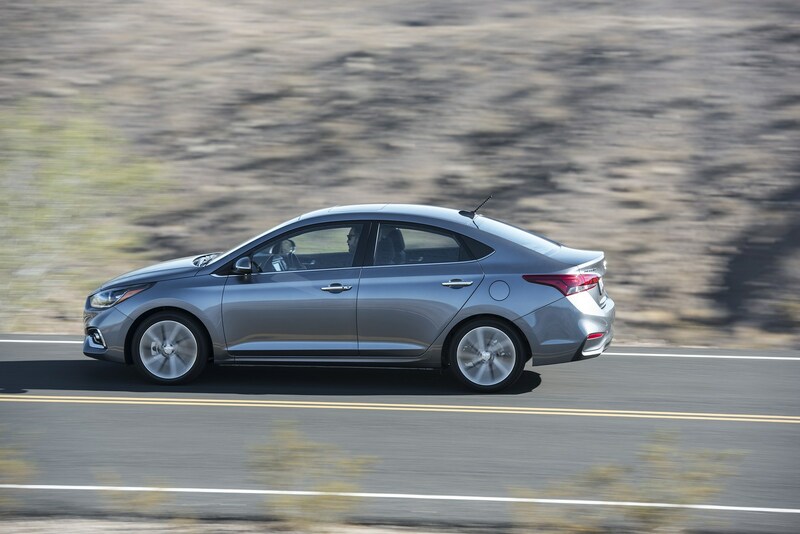 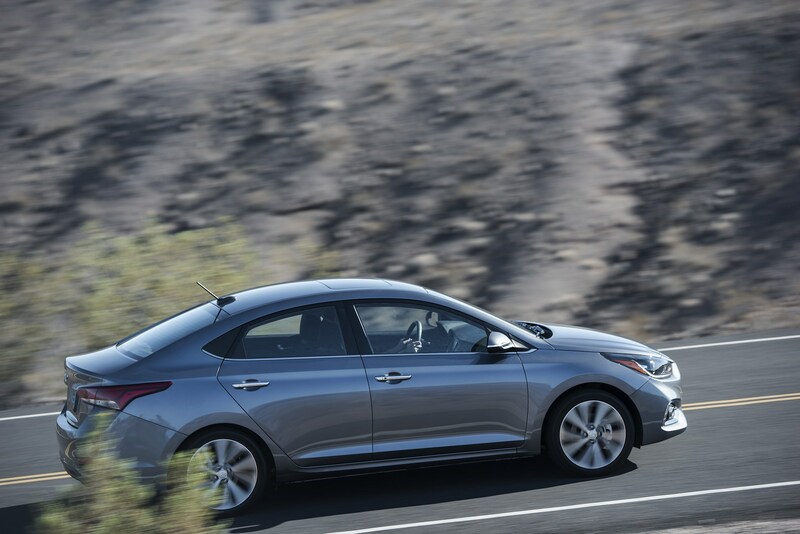 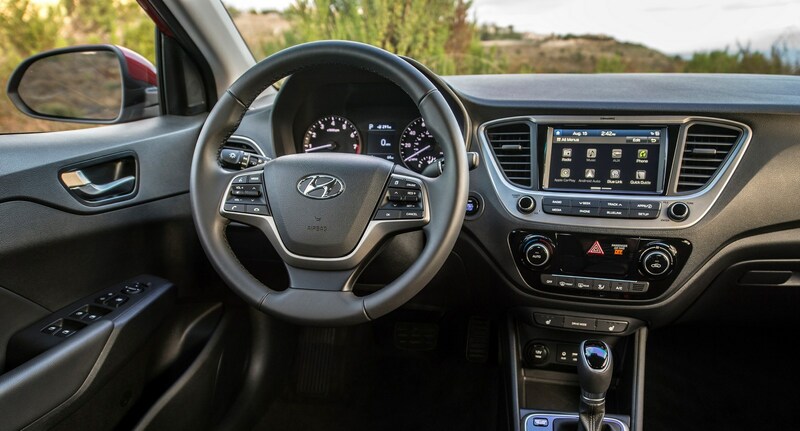 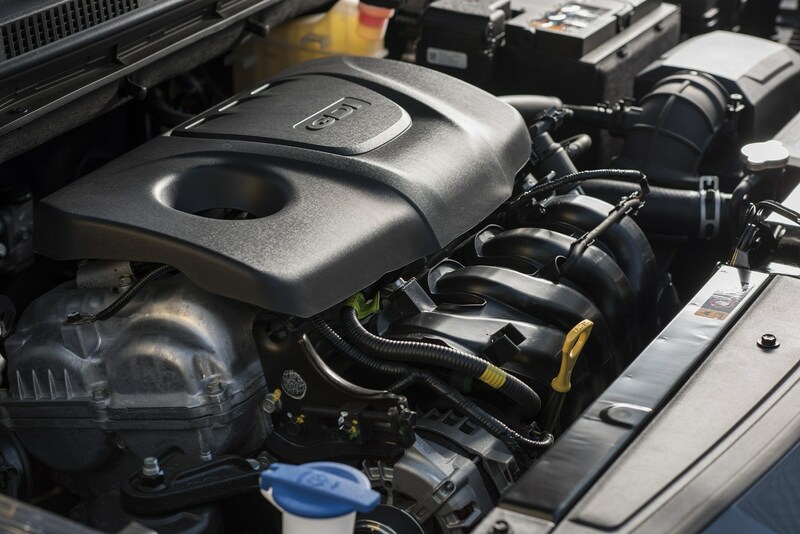 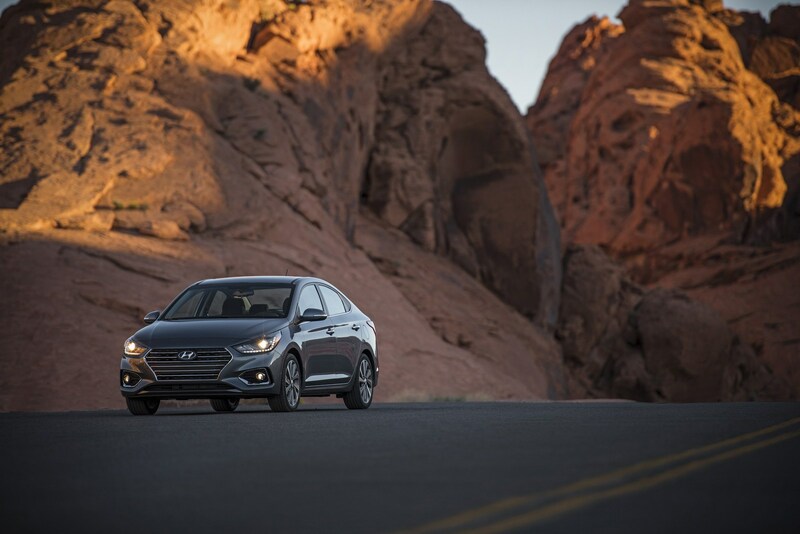 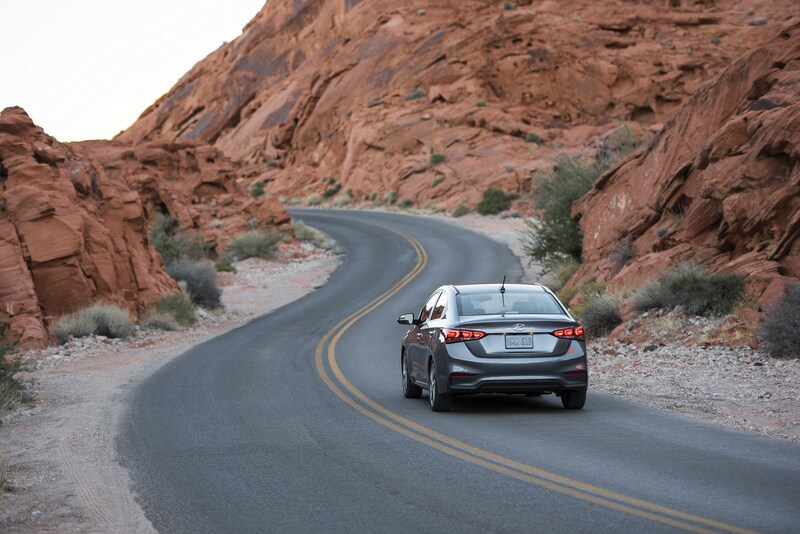 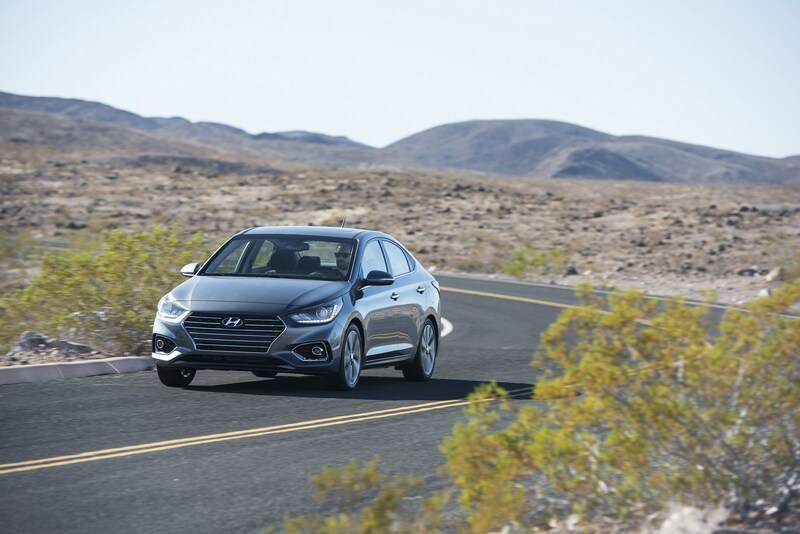 Hyundai also paid special attention to the driving experience as engineers worked to improve the car's dynamics while also reducing NVH levels. 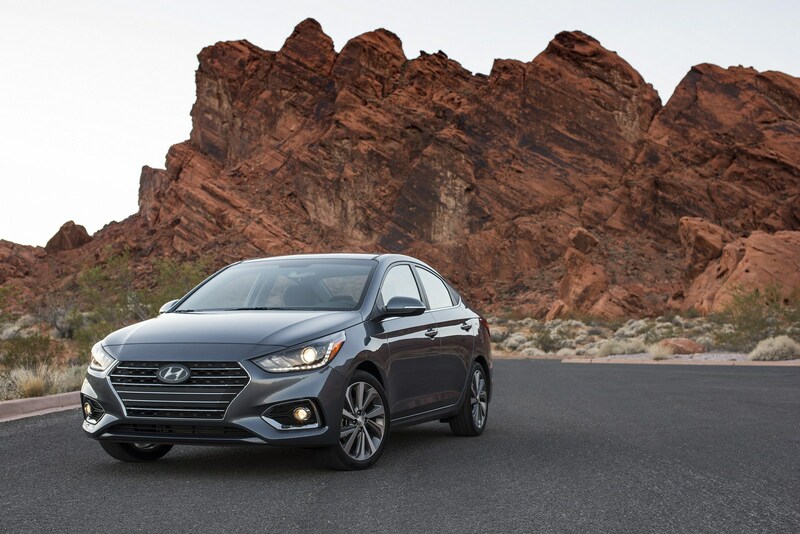 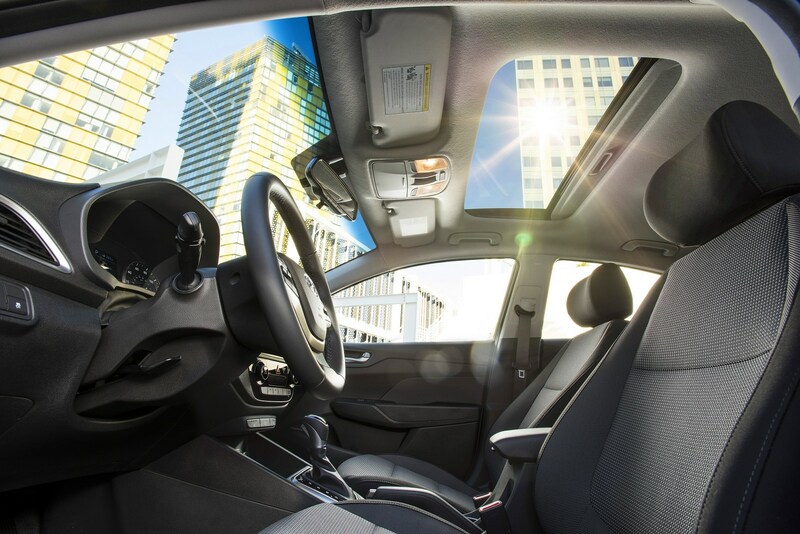 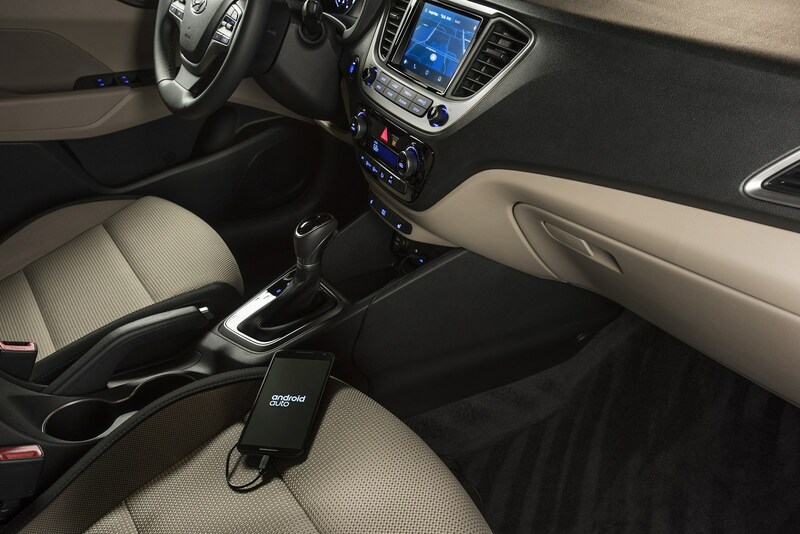 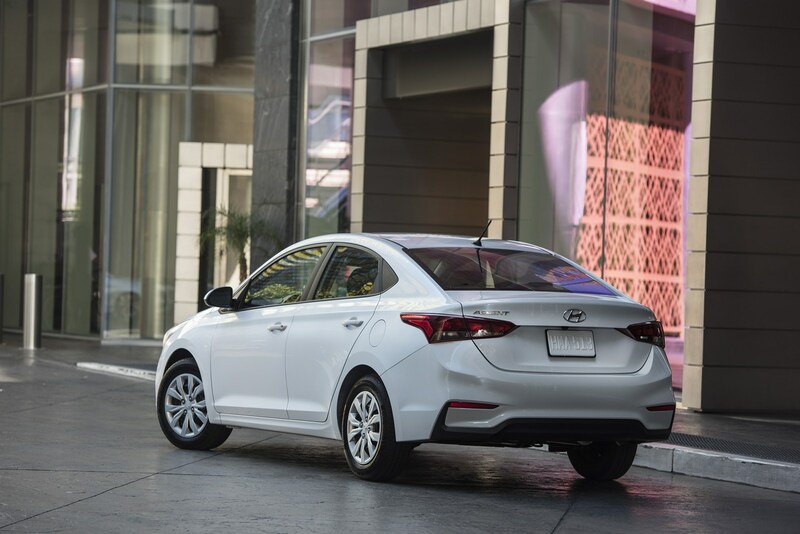 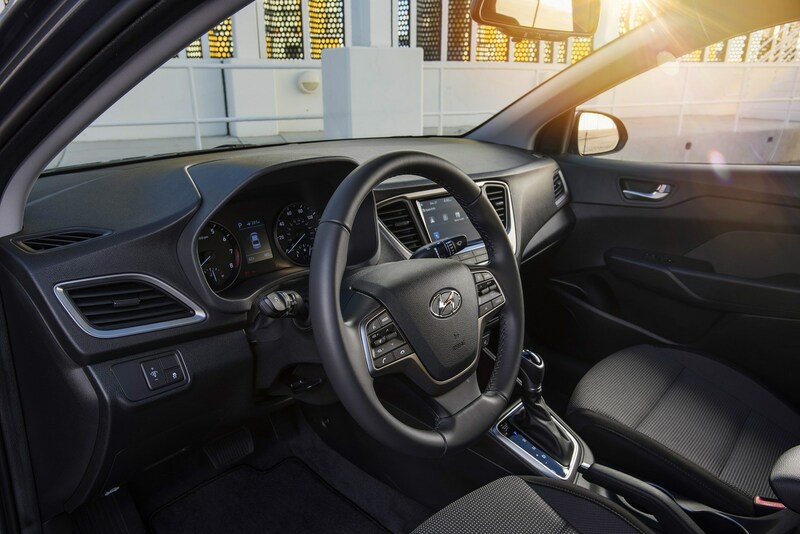 The entry-level Accent SE comes sparsely equipped but drivers will find air conditioning, cruise control, and 5-inch color touchscreen display. 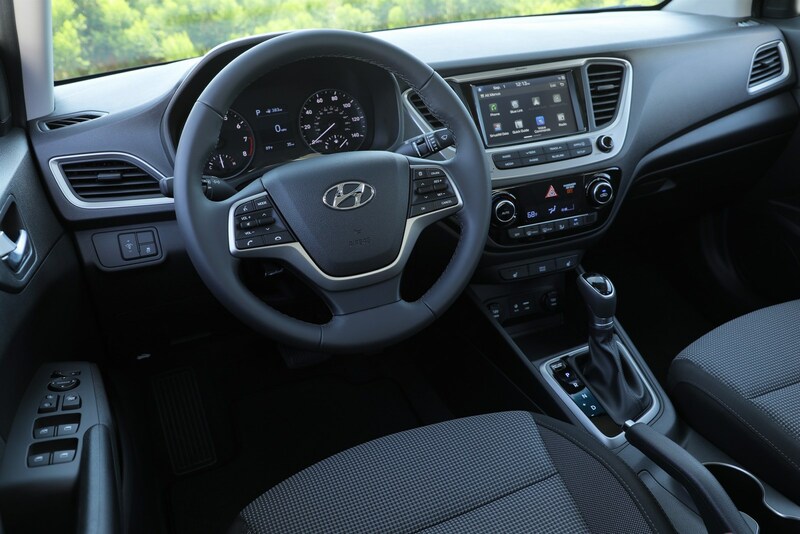 The model also has power windows / locks, Bluetooth connectivity, and a four-speaker audio system. 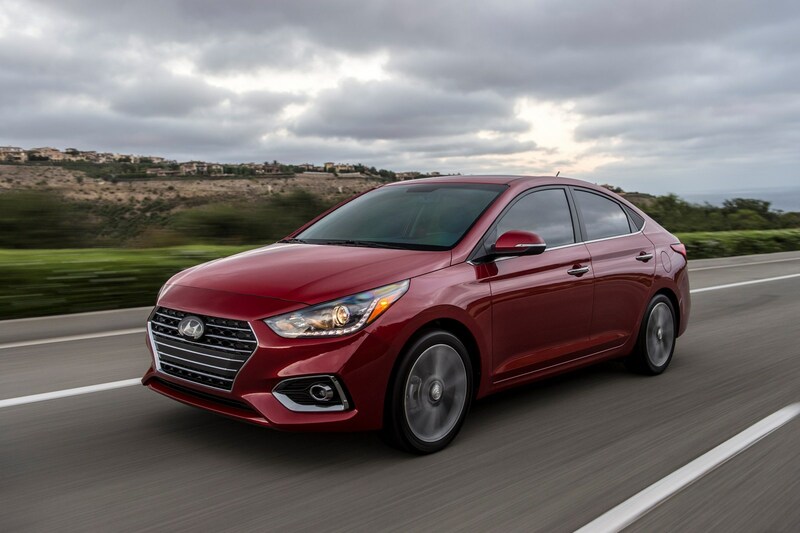 The model comes standard with a six-speed manual transmission but a six-speed automatic is available for an additional $1,000. 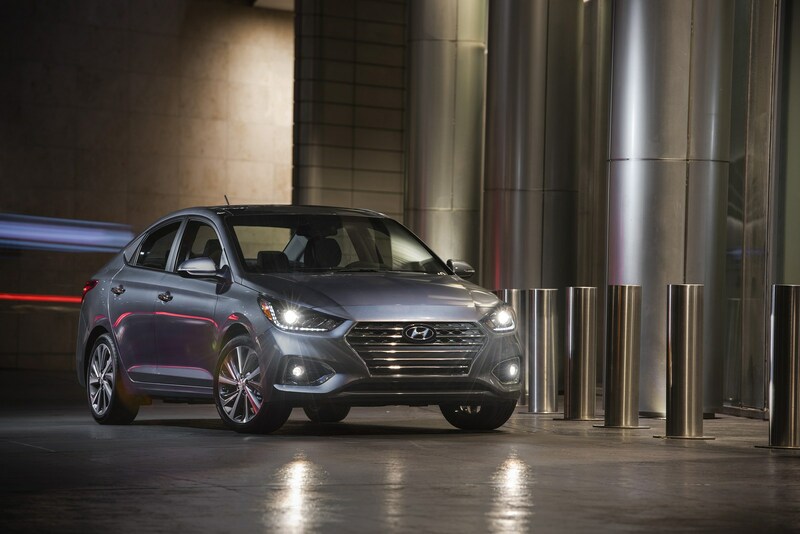 The mid-range Accent SEL costs $17,295 and it adds automatic headlights, dual USB charging ports, and a tilt / telescopic steering wheel. 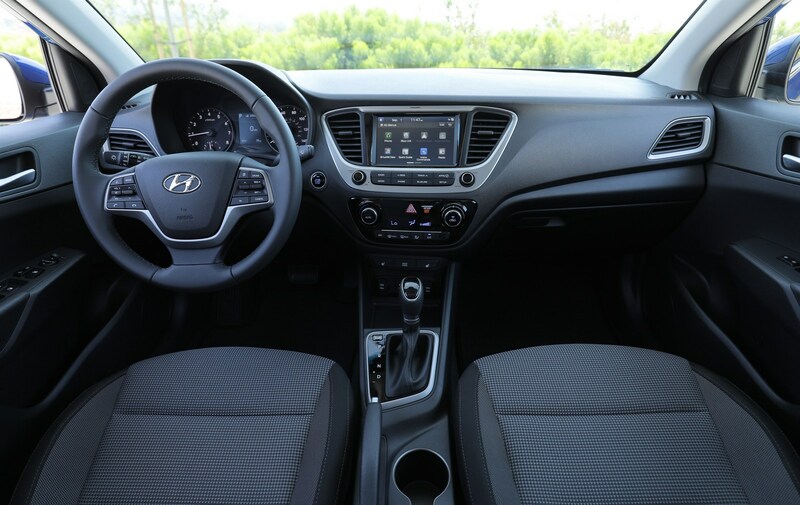 The model also has a 7-inch infotainment system with Android Auto and Apple CarPlay compatibility. 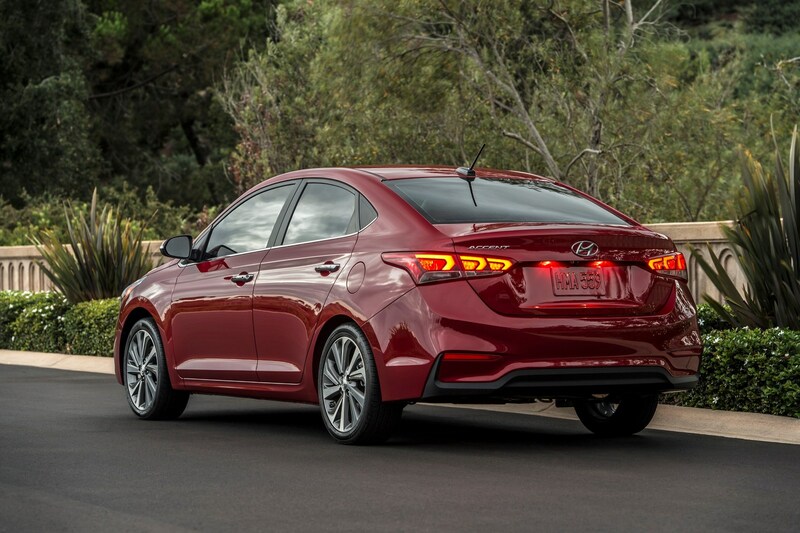 Drivers will also find 15-inch alloy wheels which are backed up by disc brakes. 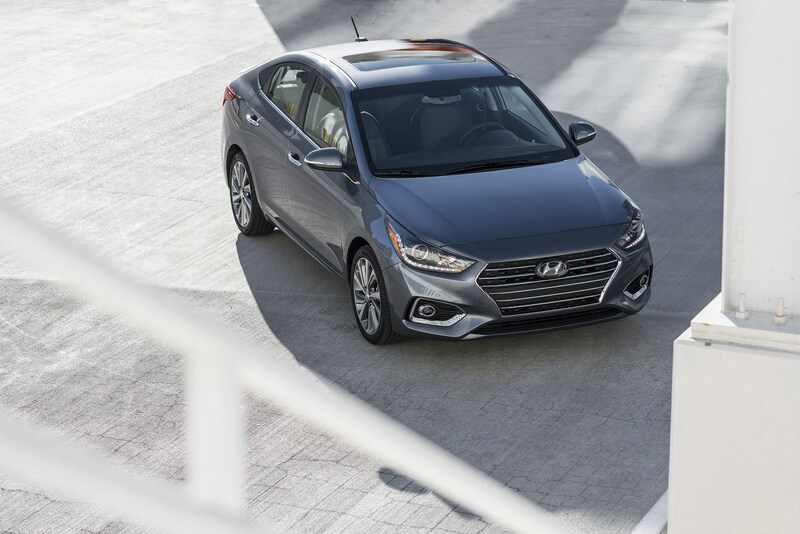 Last but not least, the range-topping Accent Limited begins at $18,895 and it is distinguished by LED-infused headlights, additional chrome trim, and 17-inch alloy wheels. 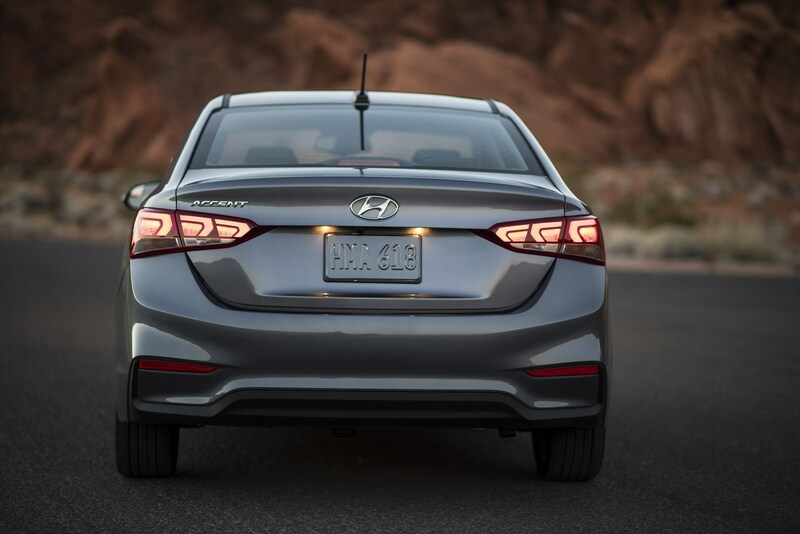 The model also has fog lights, LED taillights, and side mirrors with integrated turn signals. 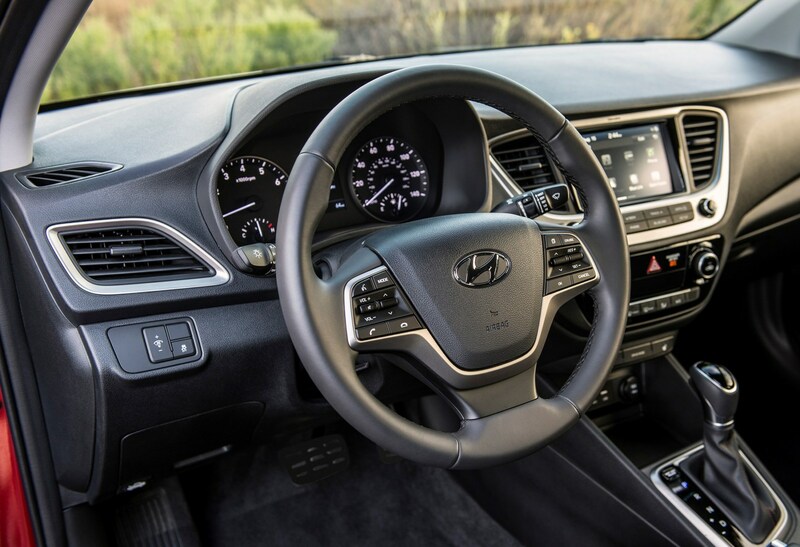 The interior receives a handful of upgrades including a leather-wrapped steering, heated front seats, and a power sunroof. 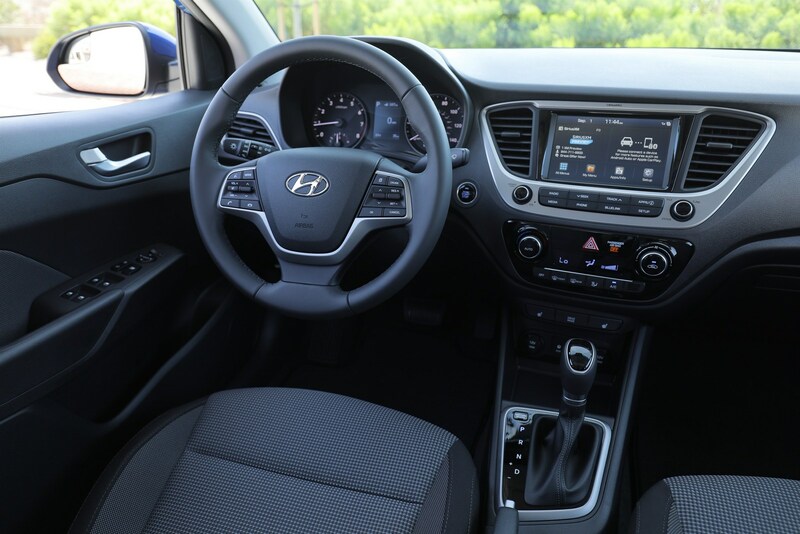 Other highlights include an automatic climate control system, a push-button ignition, and a 3.5-inch TFT display in the instrument cluster.